Capture the spirit of youth. 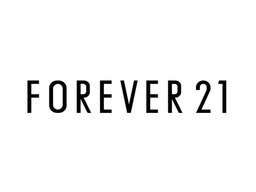 The fashion authority, Forever 21/Forever XXI, has the hottest styles, must have trends, and best deals in clothing. Find the latest in dresses, leggings, accessories, tops, tees, outerwear, men's, plus sizes and more at Winnipeg's CF Polo Park today.